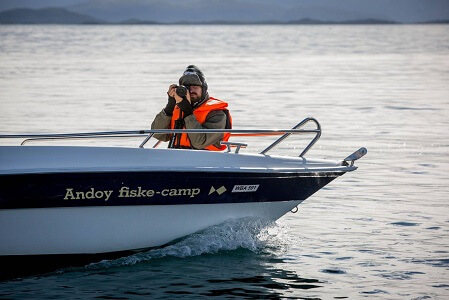 Throughout August participants of “Baltoscandia 2016”, first expedition of the trek across the world “Mission Lithuania 100”, have travelled around the Baltic Sea. We’ve held meetings with local intellectuals and Lithuanian communities, presented prof. Kazys Pakštas’ idea of Baltoscandia, as well as sought traces of Lithuanians abroad, and filmed documentaries. Trek across the world members will be making up to 20 documentaries during their travels in 2017-2020. The films will draw attention to the effects of global warming, others will introduce different parts of the world and cultures to Lithuania. “Mission Lithuania 100” is an extreme 3-year trek across the world in of-road vehicles. It celebrates the 100-year anniversary of the Republic of Lithuania. 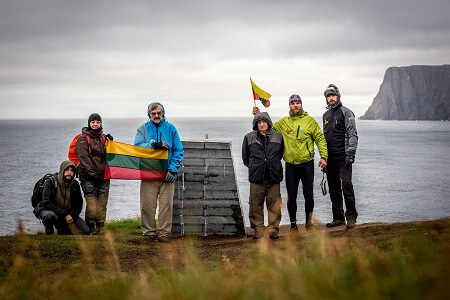 “We will be inviting Lithuanians across the world to unite and celebrate the anniversary, and to educate them as well – to take interest in the past and people, who laid the foundations for our country, but also to become contributors to Lithuania’s next century,” – said Algirdas Kaušpėdas, ambassador to the trek across the world.